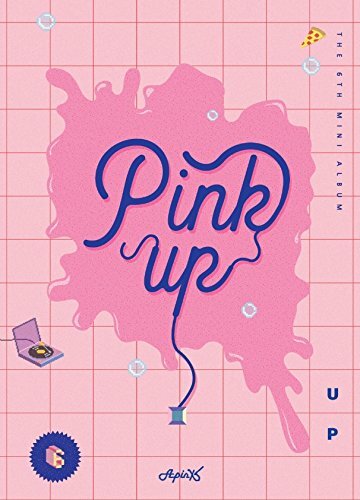 Pink Up your life with Apink's sixth mini-album! Shinsadong Tiger and Beom & Nang, the songwriters of hit songs No No No and LUV, team up again for the energetic title dance song Five. Continuing the group's "pink pop" style, the seven-track release also includes Eyes written by leader Cho Rong, the refreshing ballad Evergreen and their sixth anniversary fan song Always. This edition comes with a booklet, a sticker, a random photo card, a random Polaroid, and a random blue marble banknote.